BEST SELLER. 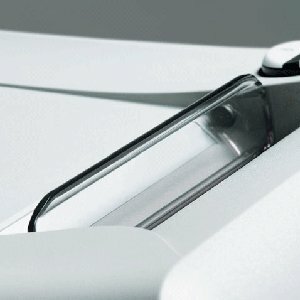 Premium quality yet attractively priced entry model for document security right at your desk. 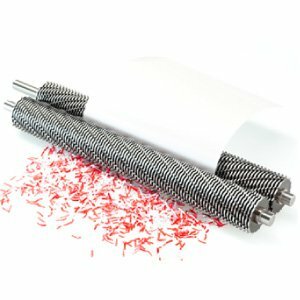 Choice of 11-13 sheet capacity 4 mm Strip Cut (security level 2) or 6-8 sheet capacity 4 mm x 40 mm Cross (Confetti) Cut (security level 3) shredders. 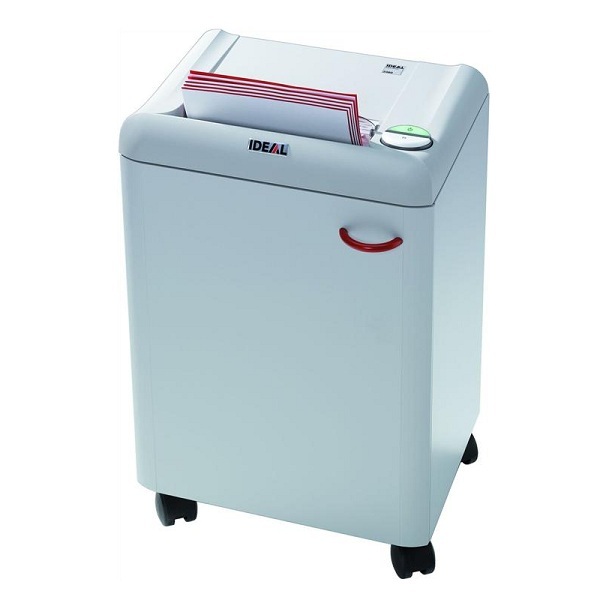 Elegant shred bin with window showing fill level and 18 litres volume. 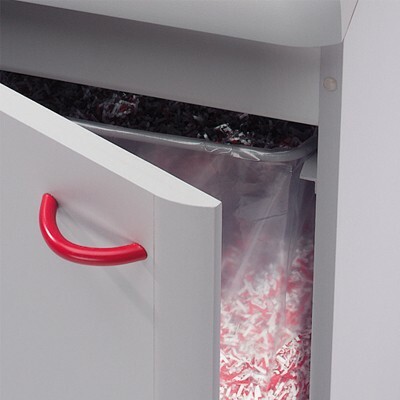 Convenient handles for lifting off the shredder unit from the bin. 220 mm feed entry width for A4 documents. Multifunction switch for AutoEcoMode - Stop (Off) - Reverse. 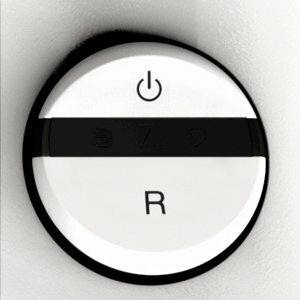 Auto start / stop. 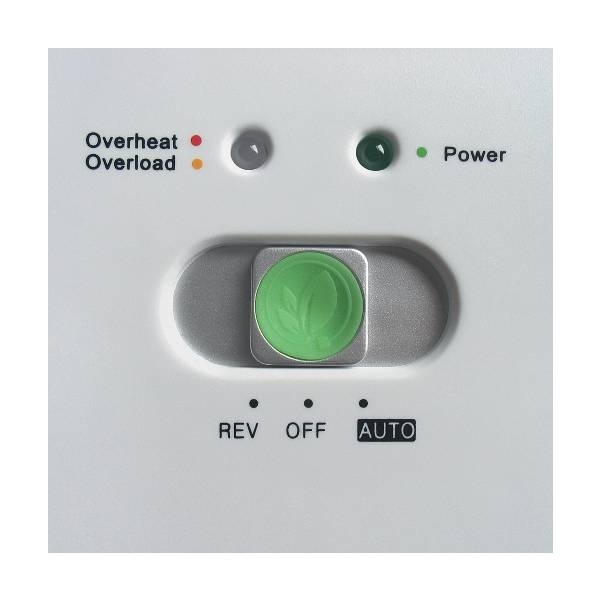 Automatic Zero Energy Consumption in EcoMode. 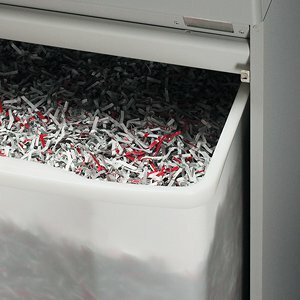 Auto cut-off if shredder unit is removed from the bin . 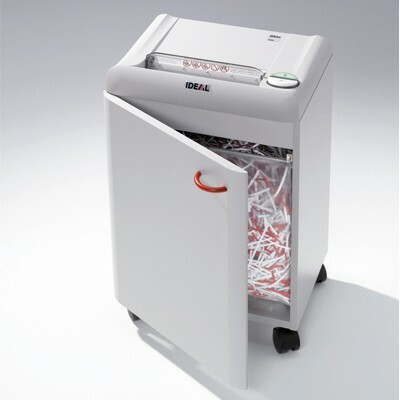 Choice of 8-12 sheet capacity 4 mm Strip Cut (security level 2) or 5-7 sheet capacity 3 mm x 25 mm Cross (Confetti) Cut (security level 3) shredders. Photo cell controlled Automatic Start/Stop. Multifunction switch for Standby / Stop (Off) / Reverse. Pilot light. Transparent safety flap in the feed opening for paper. Auto cut-off in case of door open. 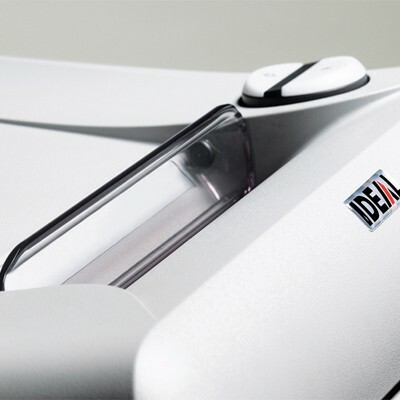 Quiet, energy-efficient 150 Watt single phase motor. High-quality wooden cabinet. Check MACHINES that mean BUSINESS Promotion for pricing! 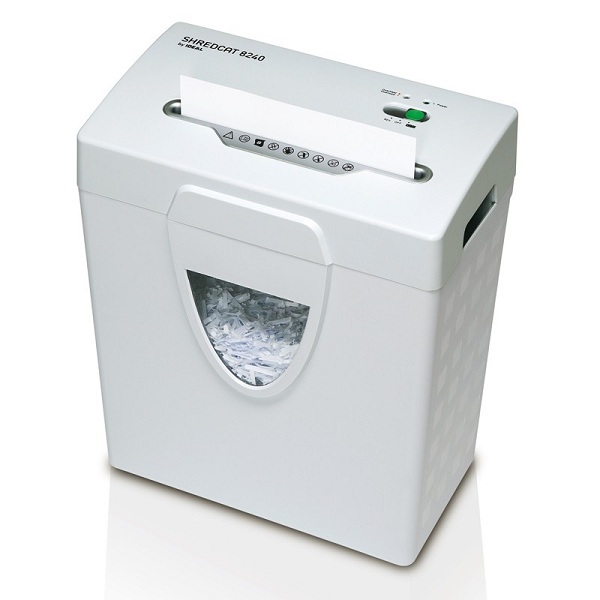 Convenient and powerful business shredder for desk side use complete with the SPS (Safety Protection System) package. 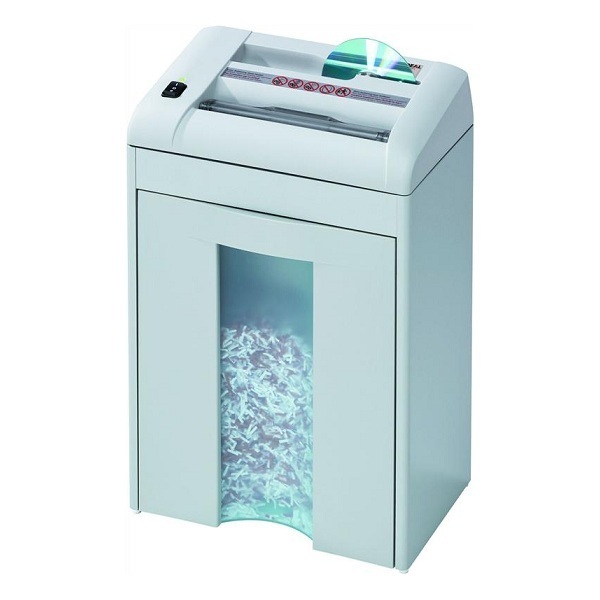 Choice of 14-17 sheet capacity 4 mm Strip Cut (security level 2) or 10-12 sheet capacity 2 mm x 15 mm Cross (Confetti) Cut (security level 4) shredders. 240 mm feed entry width for A4 documents. 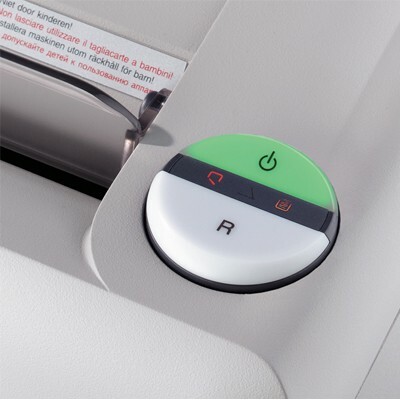 Photo cell controlled Automatic Start/Stop with Auto Reverse function - Auto cut-off in case of paper jam/bin full/door open. Very quiet, powerful 390 Watt single phase motor. High-quality wooden cabinet, mobile on swivel castors. 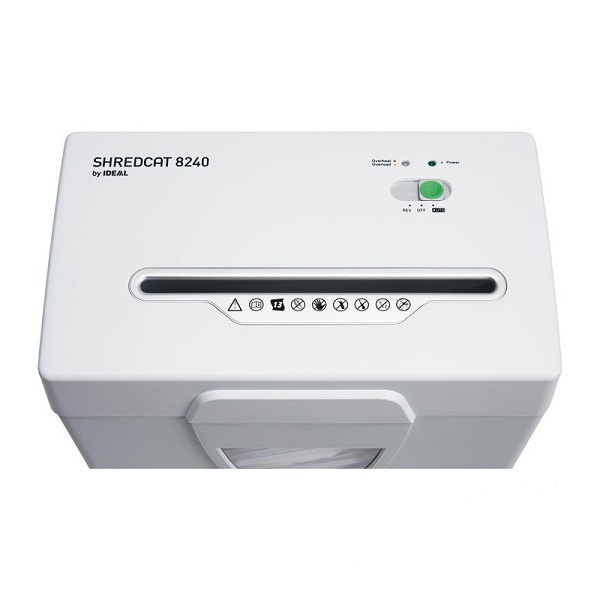 Attractively priced office shredders with feed opening suitable for A3 documents complete with SPS (Safety Protection System) package. 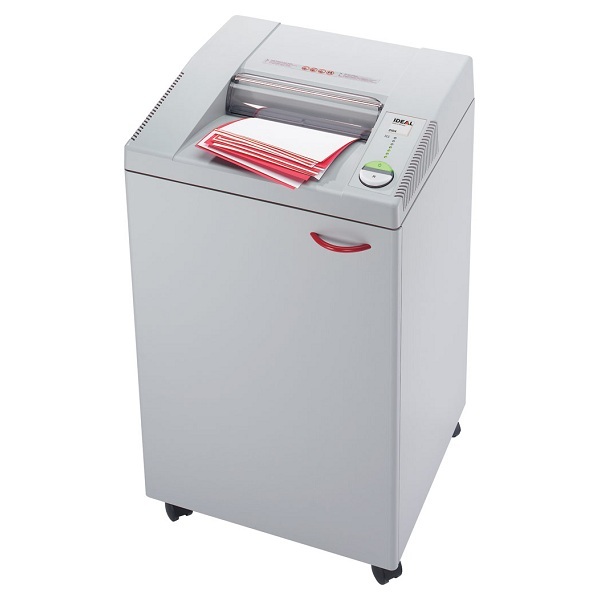 Choice of 26-32 sheet capacity 4 mm Strip Cut (security level 2) or 23-27 sheet capacity 4 mm x 40 mm Cross (Confetti) Cut (security level 3) shredders. 310 mm feed entry width for A3 documents. Photo cell controlled Automatic Start/Stop with Auto Reverse function - Patented ECC (Electronic Capacity Control) for continuous jam free operation. Auto cut-off in case of bin full/door open. 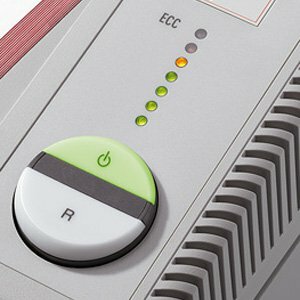 Quiet yet powerful 640 Watt single phase motor for continuous operation. High-quality wooden cabinet, mobile on swivel castors.